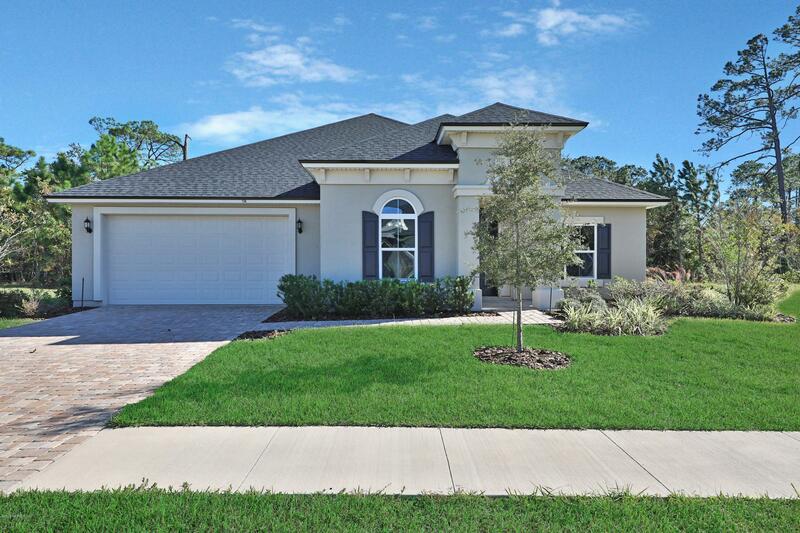 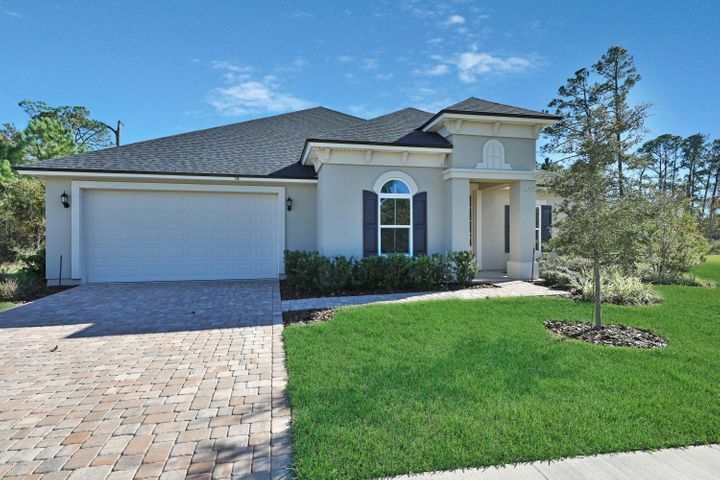 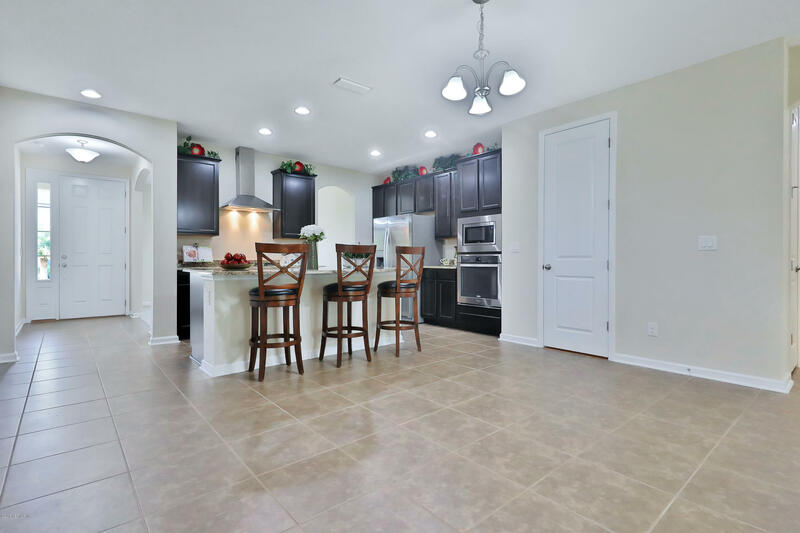 Gorgeous new construction in the ever popular community of Maderia. 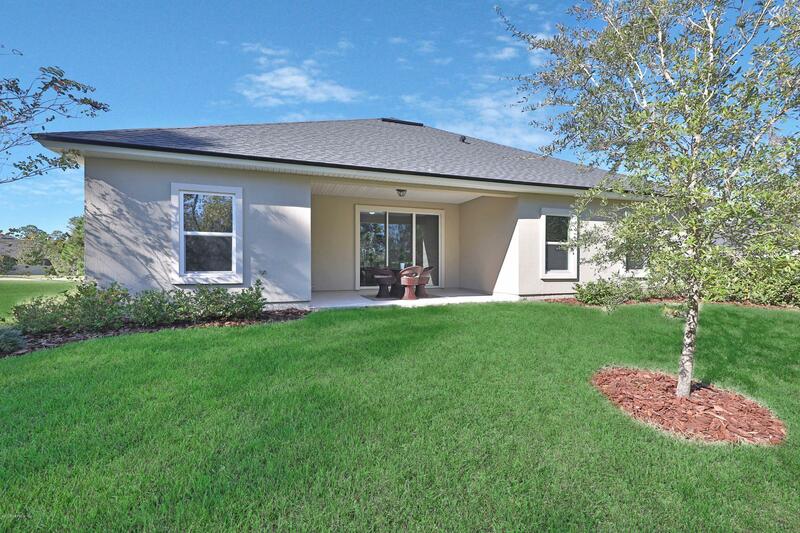 Home features open bright and airy living space overlooking preserve. 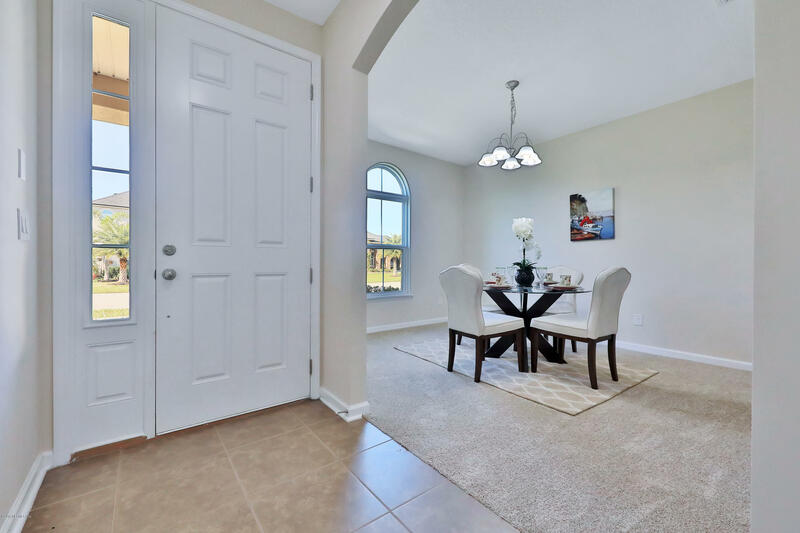 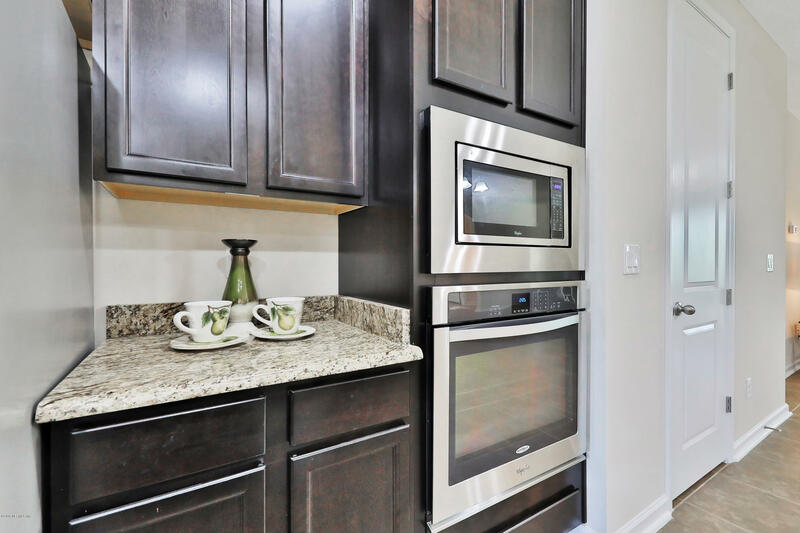 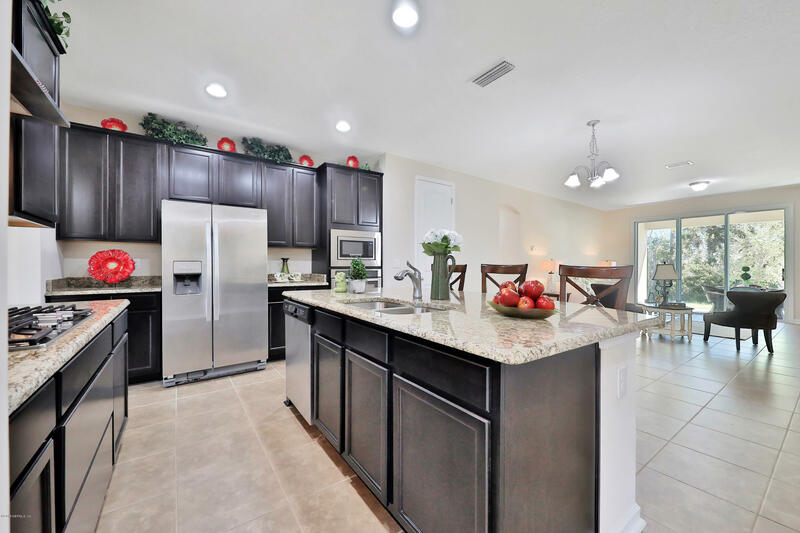 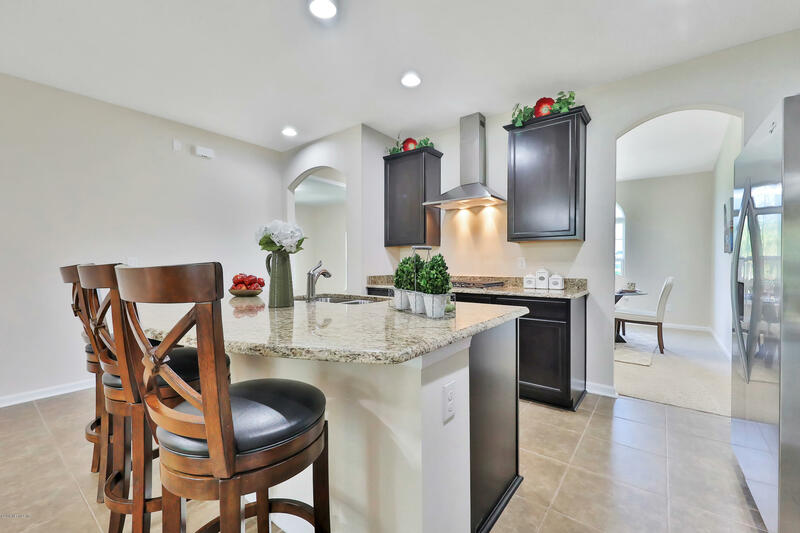 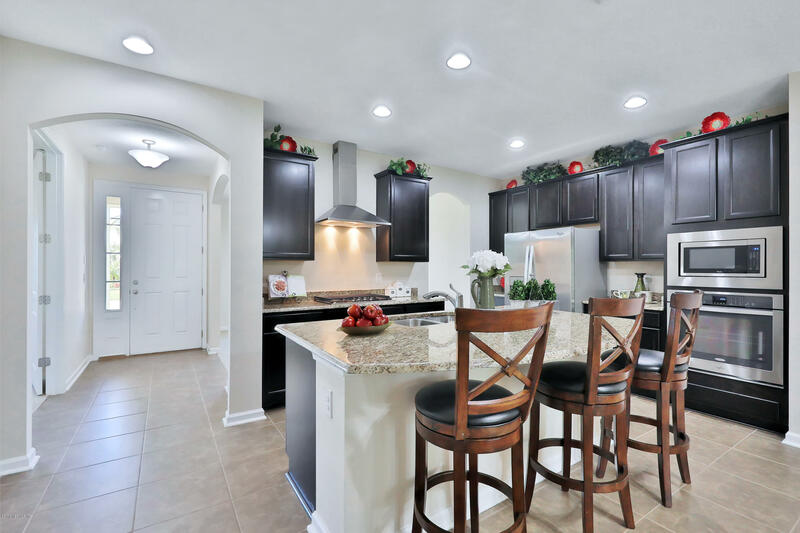 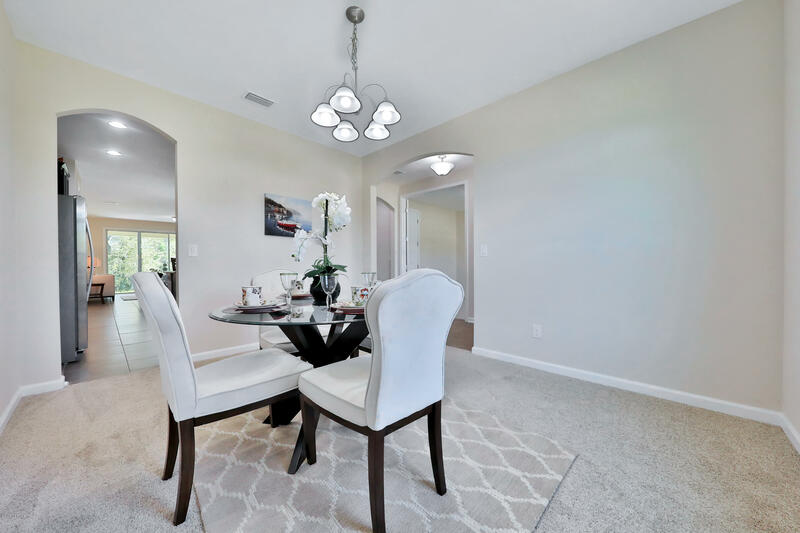 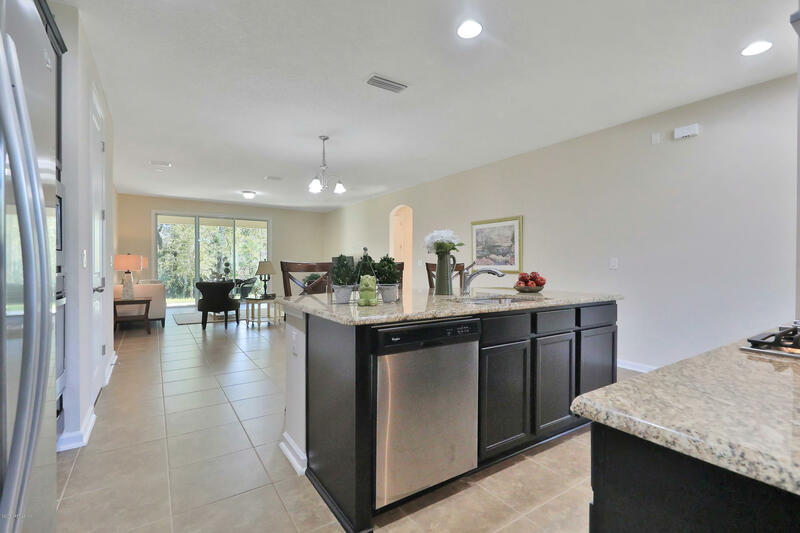 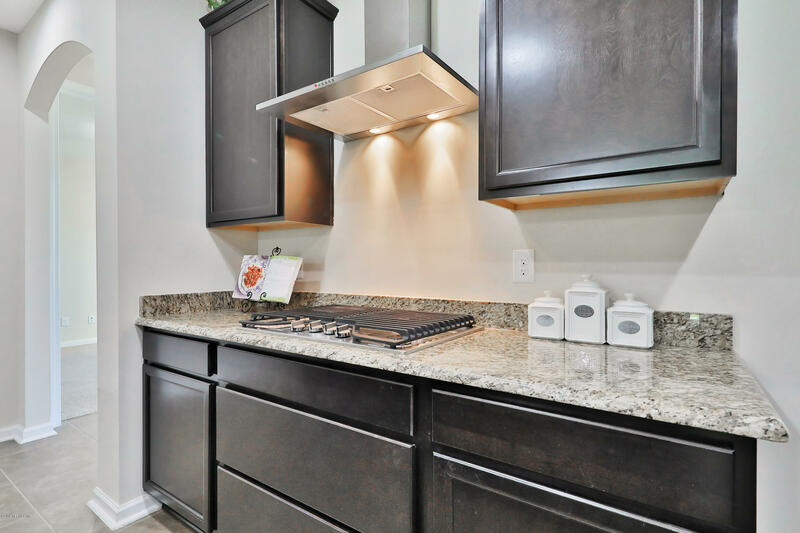 Chefs will love entertaining in the formal dining area and gourmet kitchen featuring granite counter tops, large island, gas cook top and stainless steel appliances. 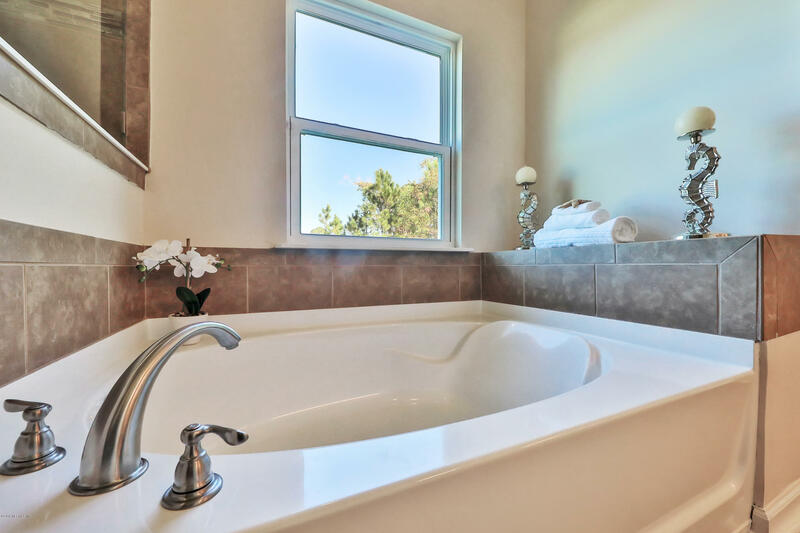 Owner's Suite is a serene retreat after a long day! 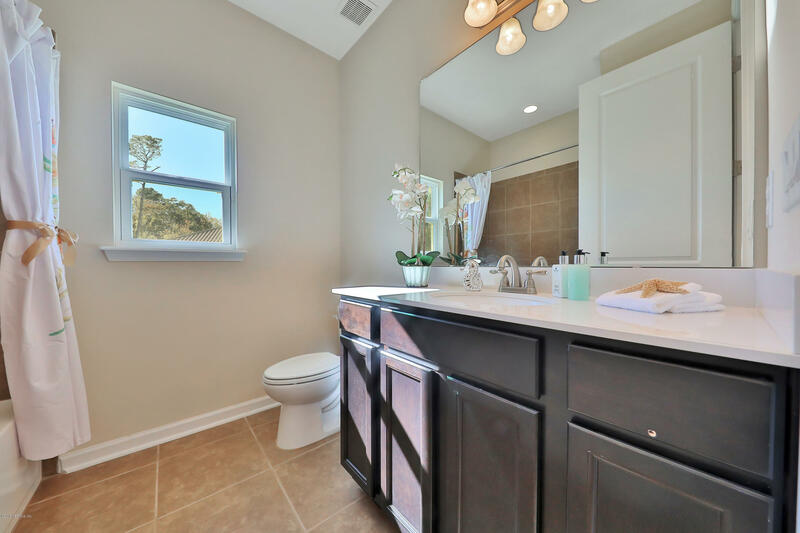 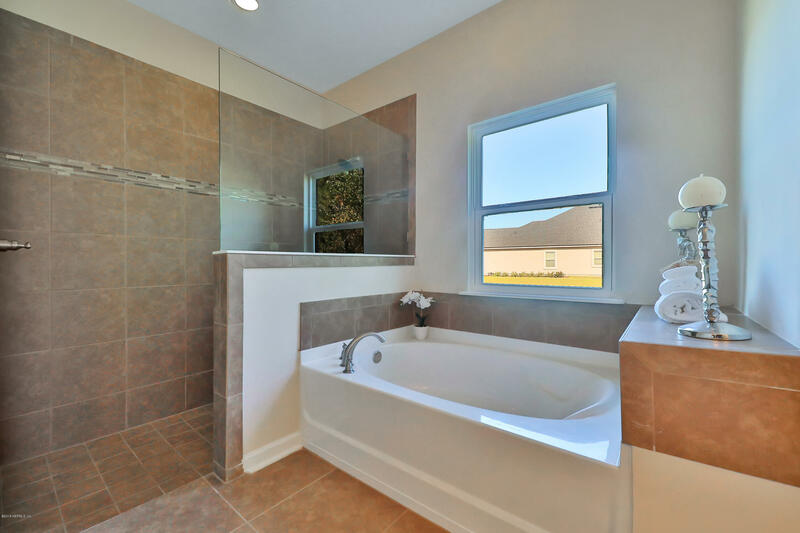 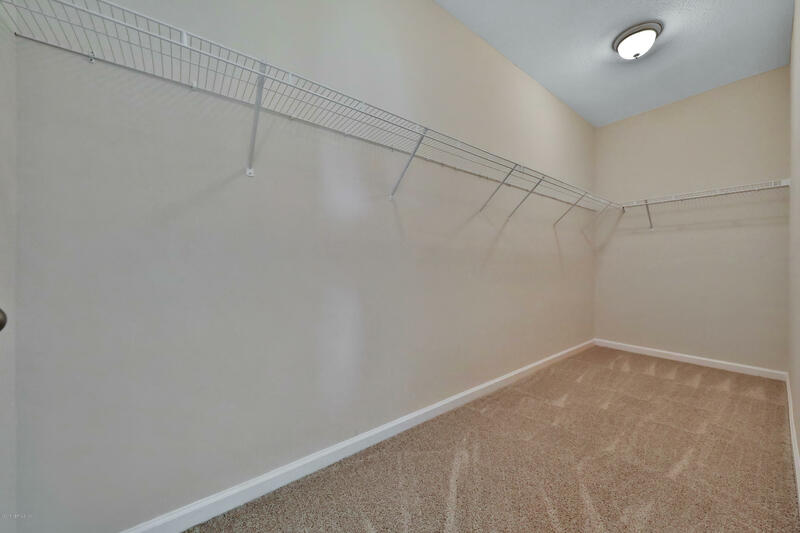 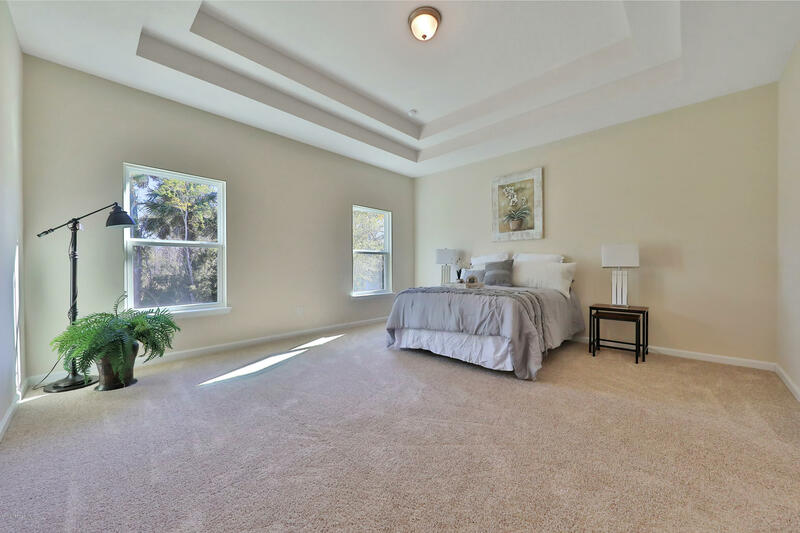 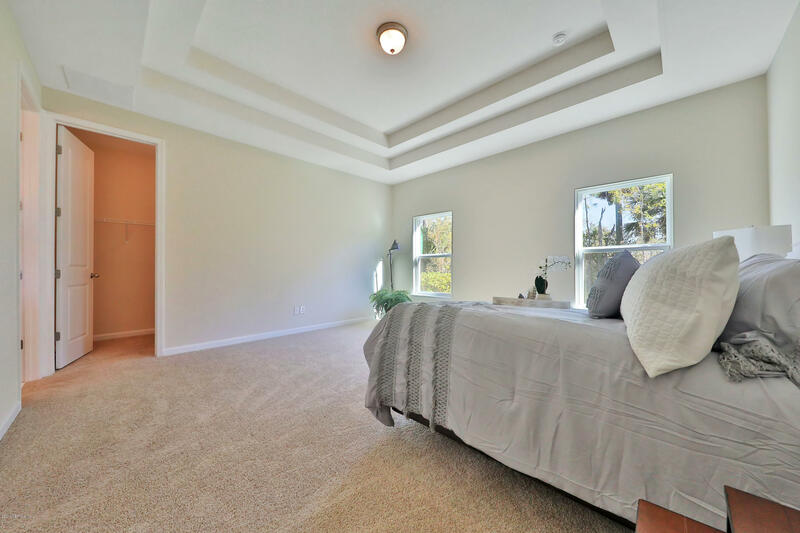 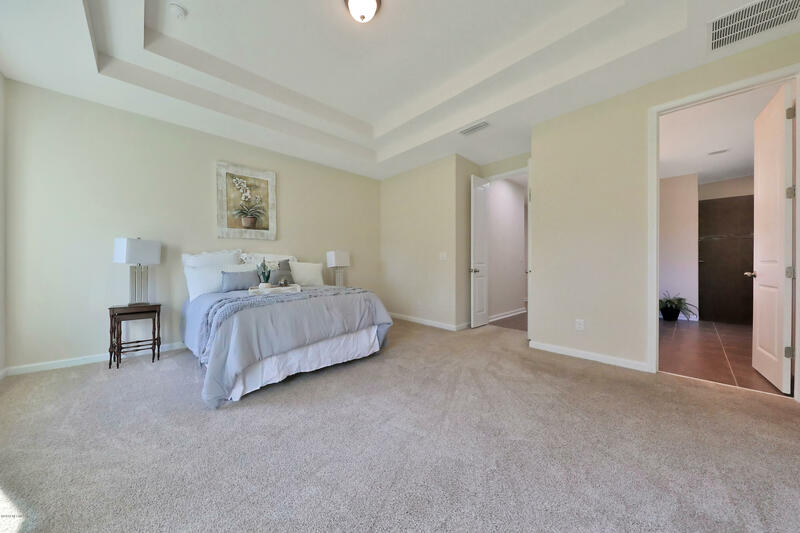 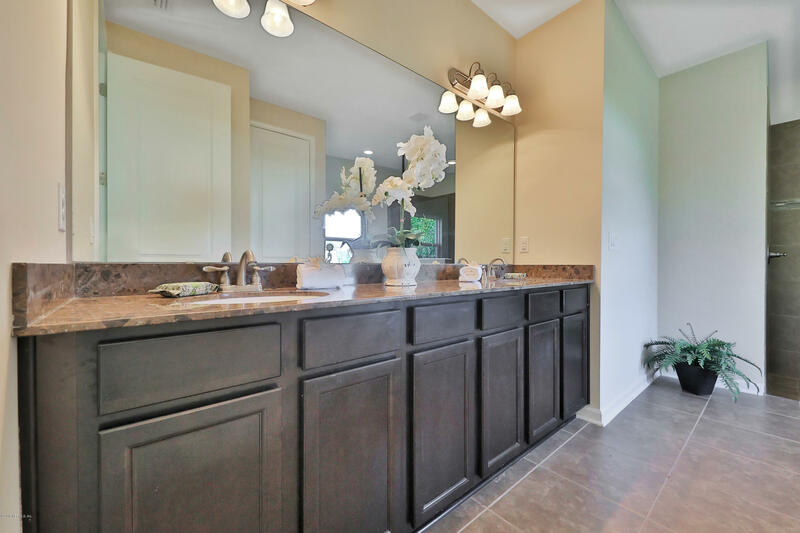 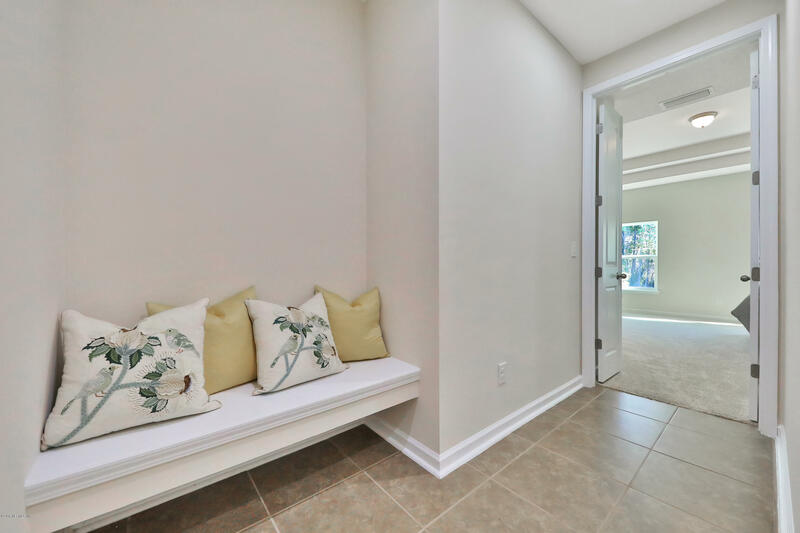 Relax in the luxurious owners bath with soaker tub and spacious shower! 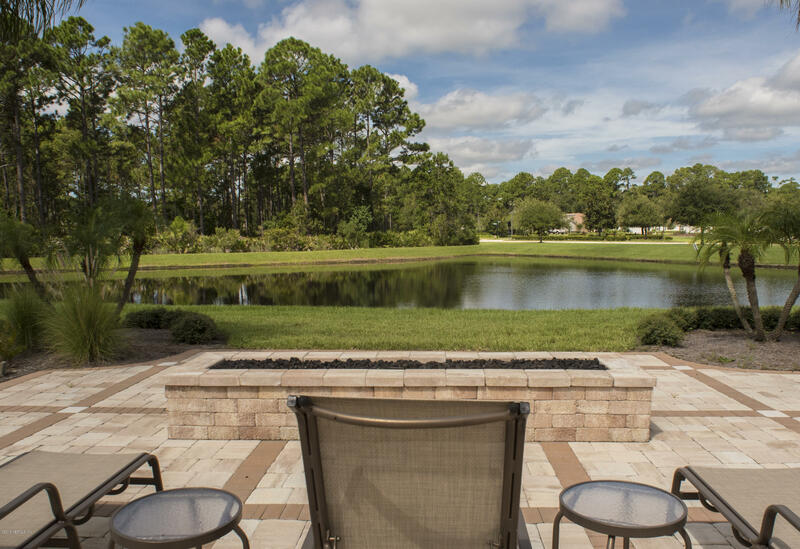 Outdoor enthusiast? 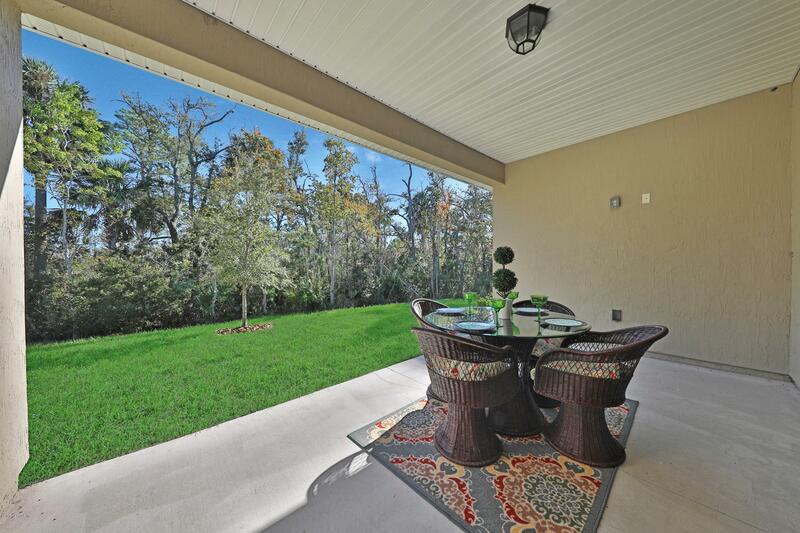 Enjoy the serenity your back covered patio complete with cable ready outlet and gas hookup for BBQ grill. 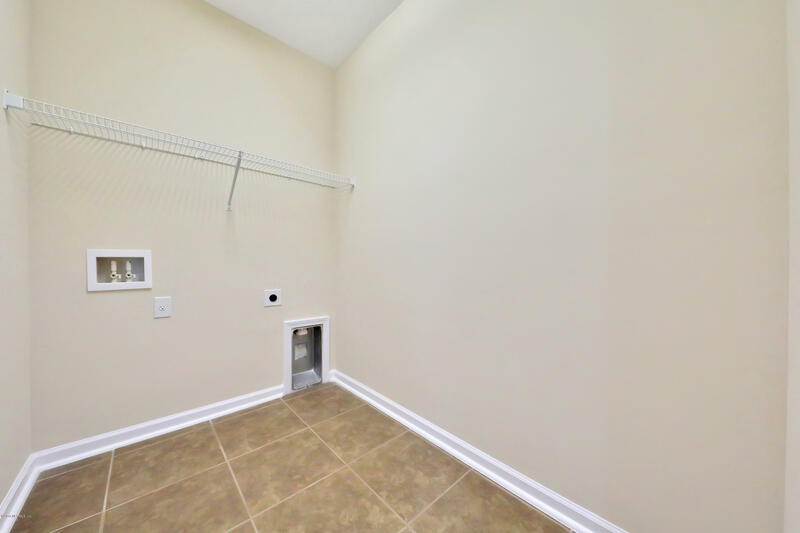 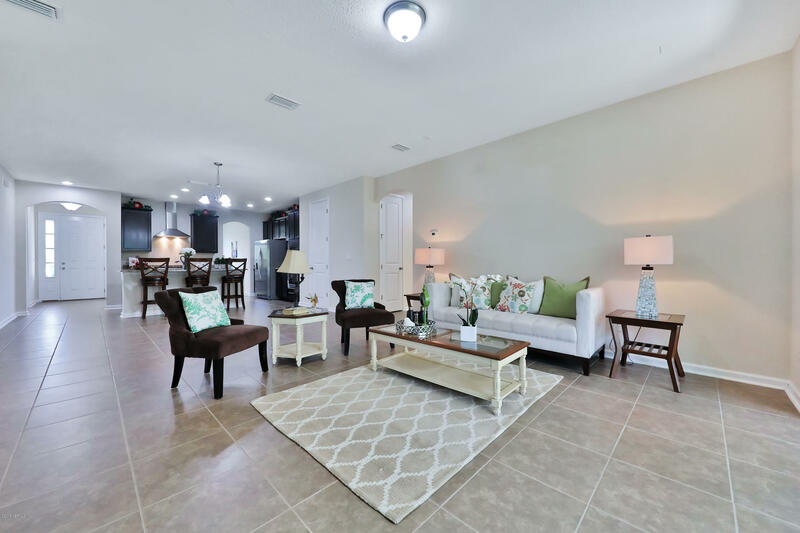 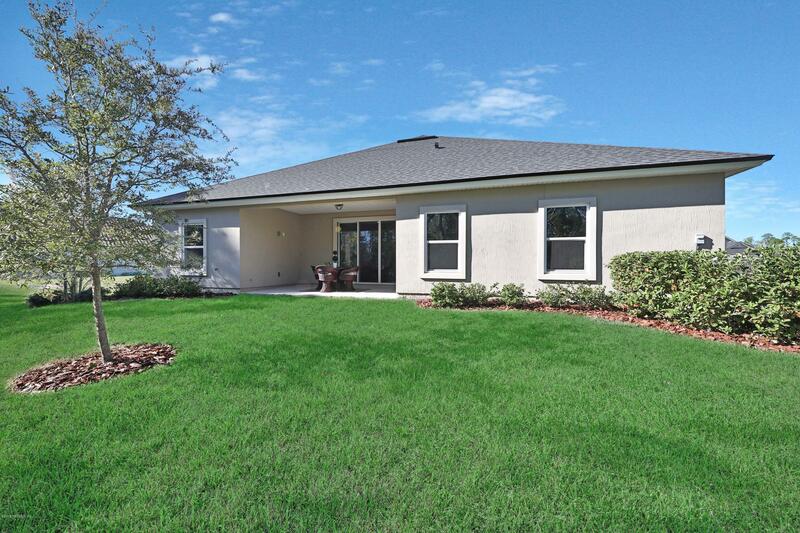 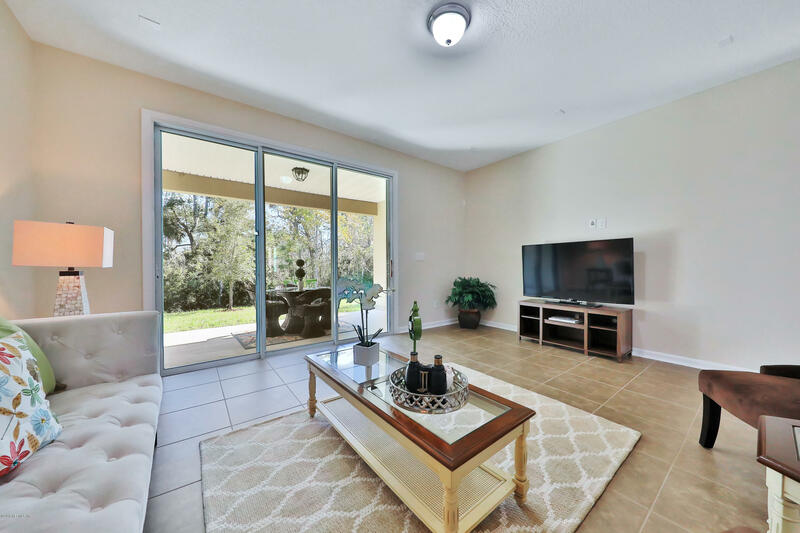 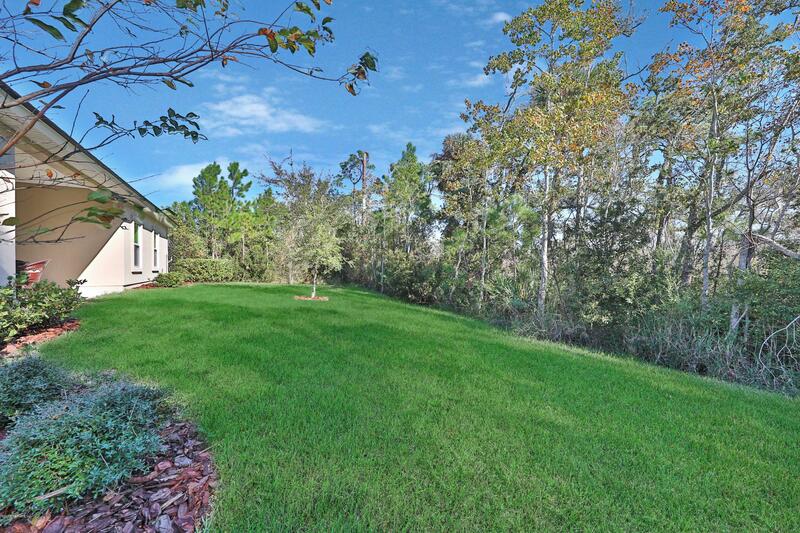 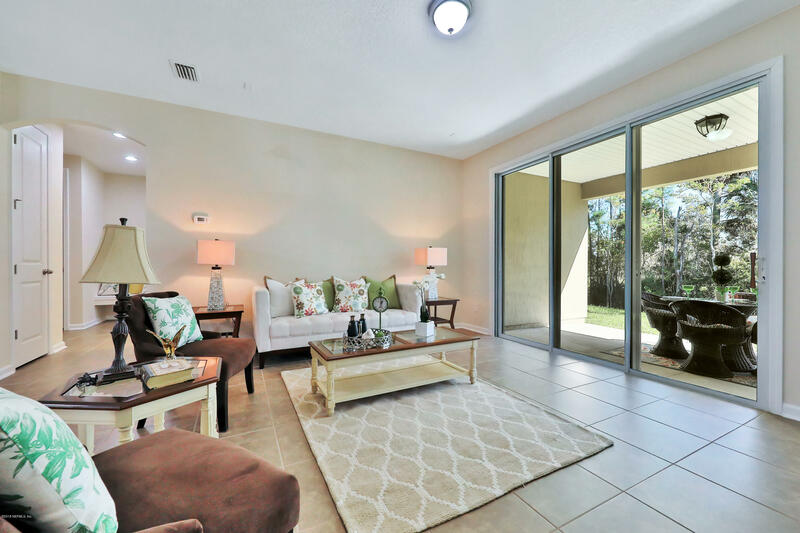 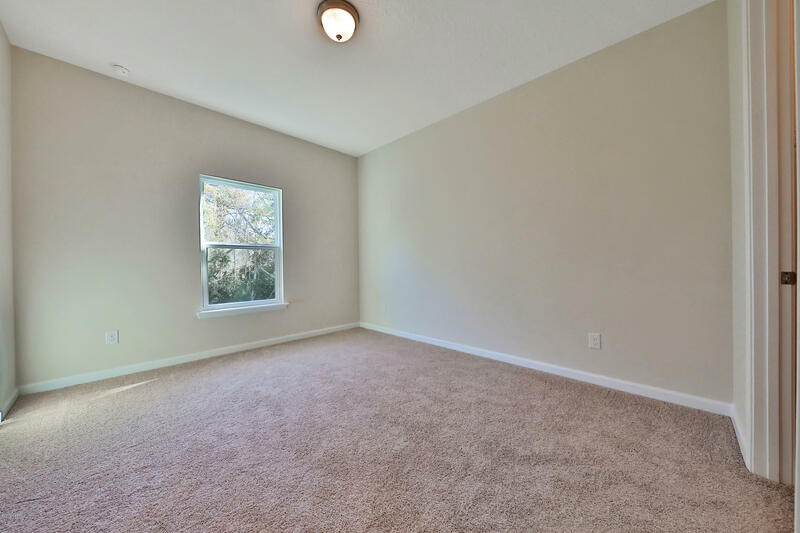 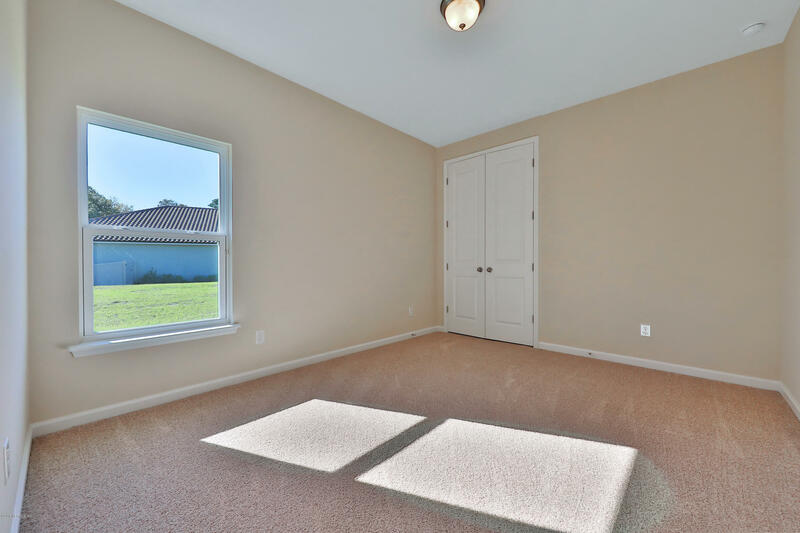 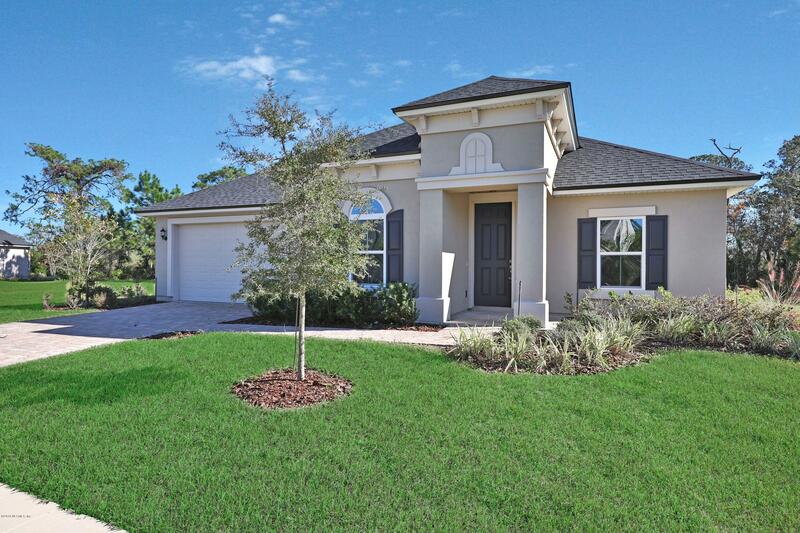 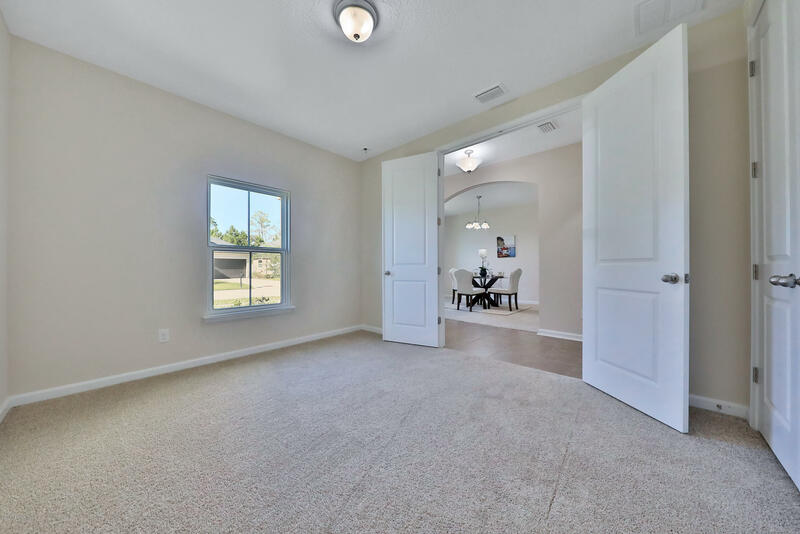 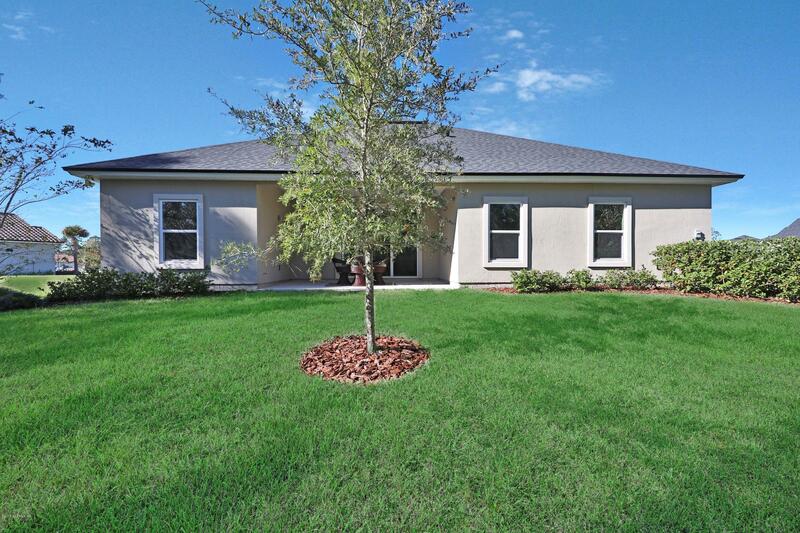 The large yard offers plenty of room to roam for pets and kids. 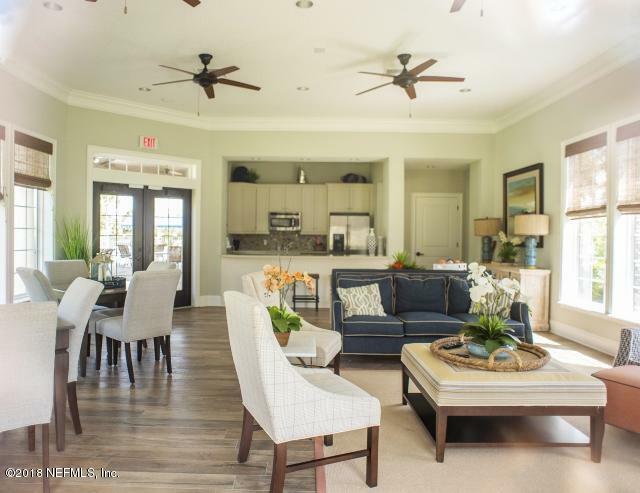 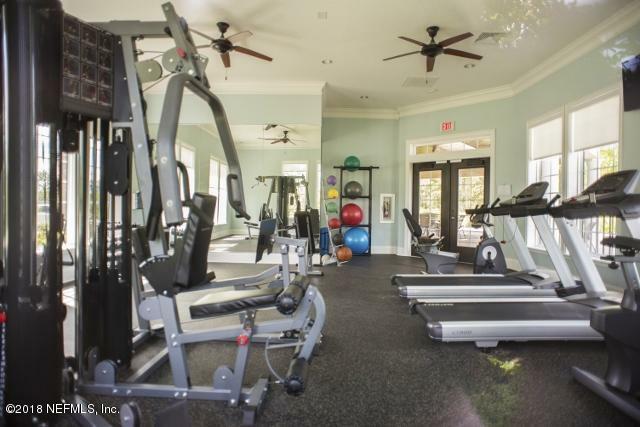 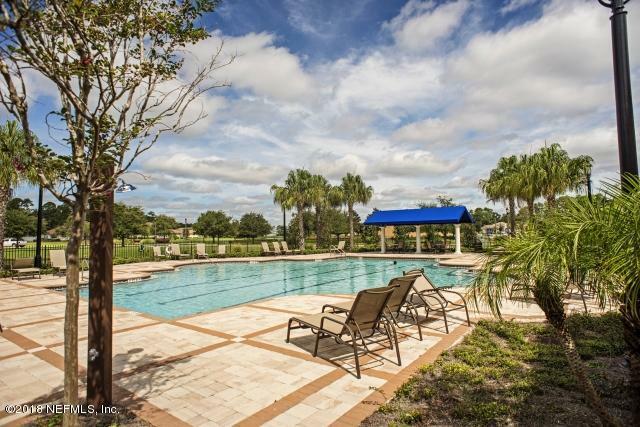 Community features Clubhouse, Gym, Firepit and Pool ~ everything you need for a stay-cation! 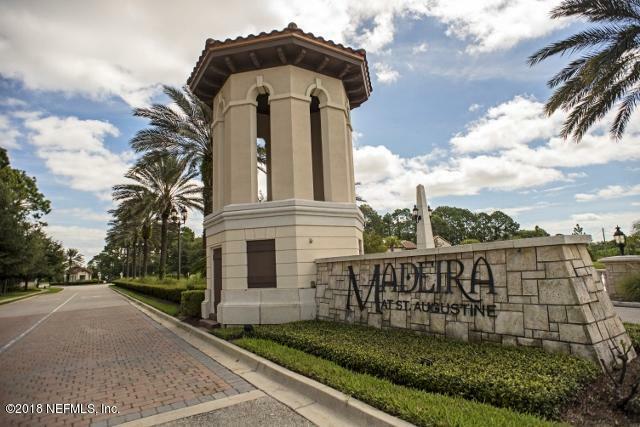 Directions: From SR16 and US1, head north for 1.5 miles to Madeira Community on right. 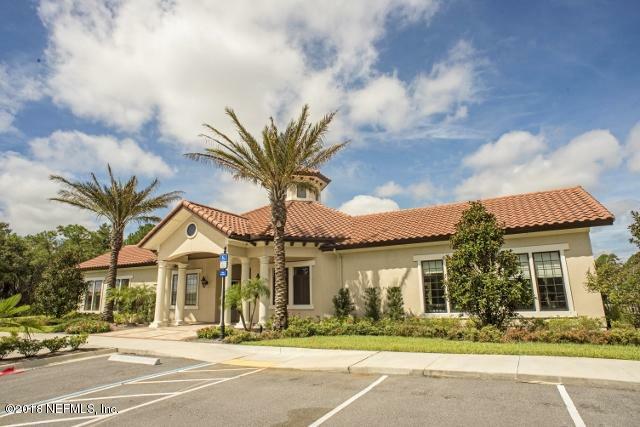 Enter through the guard gate and turn left on Pintoresco Dr., continue to roundabout and take 1st right onto Pescado Dr.